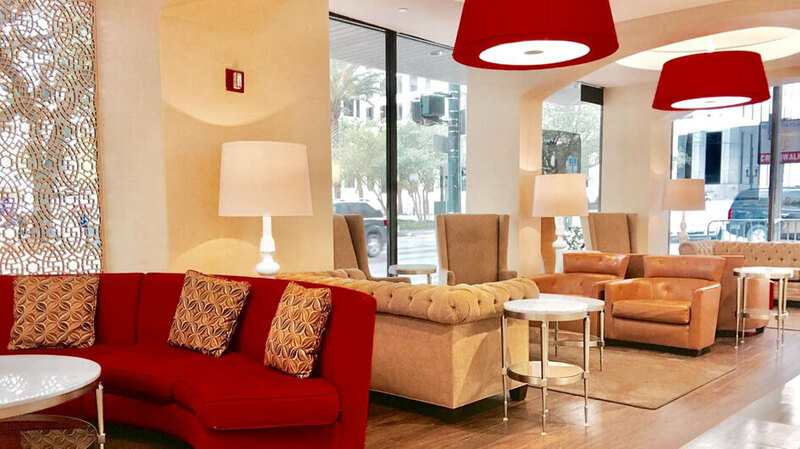 Sample all the sights and flavors of this iconic southern city at the newly renovated Blake Hotel New Orleans, BW Premier Collection. 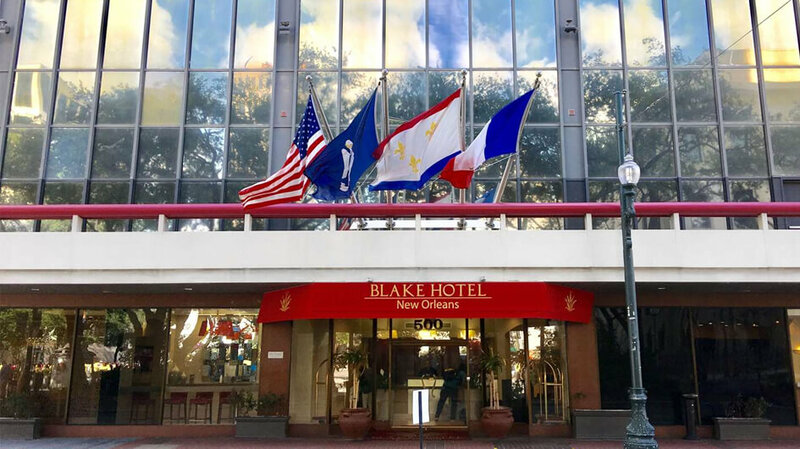 Suitably situated on the St. Charles Avenue streetcar line at Lafayette Square the Blake Hotel New Orleans offers an ideal place to stay when visiting The Big Easy. 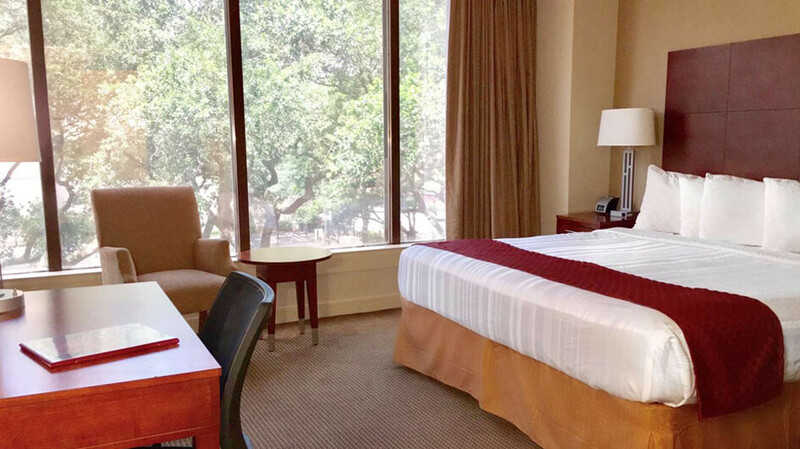 Restaurants, shopping, entertainment, and the world-famous French Quarter are all located within walking distance. 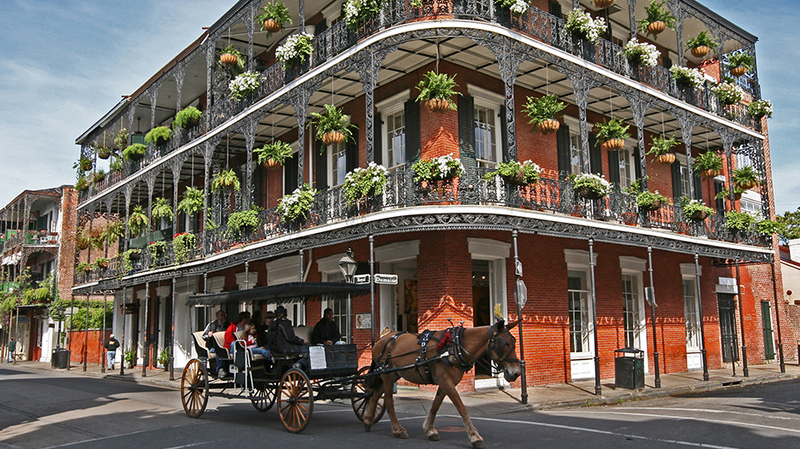 Stroll through manicured streets, admire colorful facades and cast-iron fences. 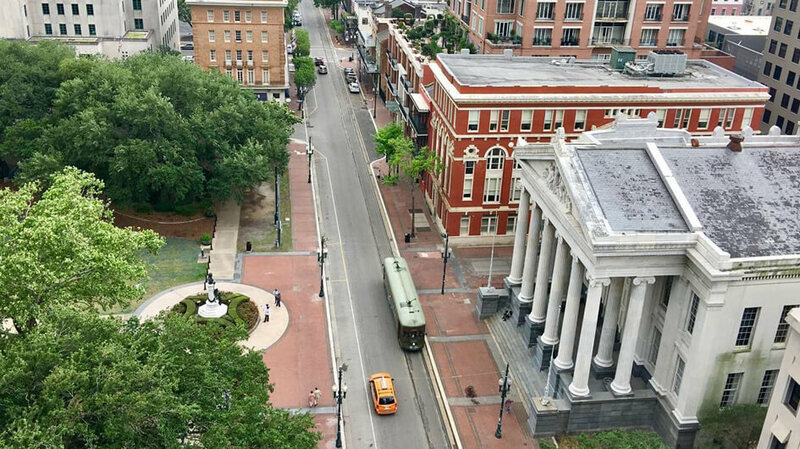 Take in the city’s fascinating history with local experts. Spanning just one square block, this mysterious site houses more than 7,000 people in tombs and mausoleums. 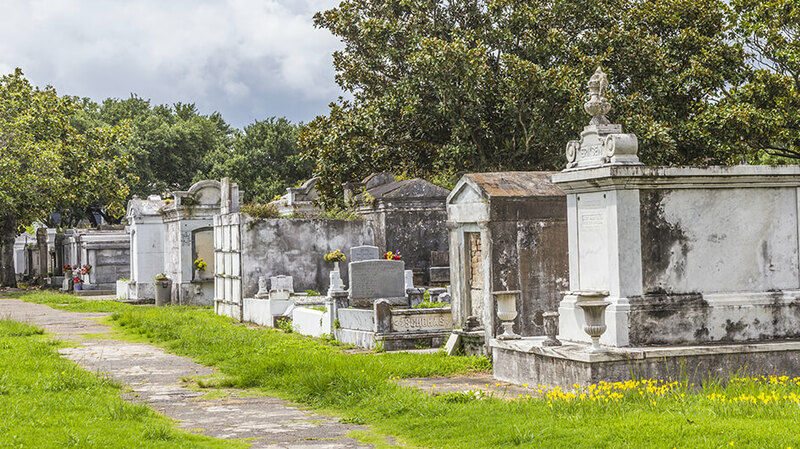 Hear about the distinctive above-ground burial system and some of the cemetery’s famous interred, both factual and fictitious. 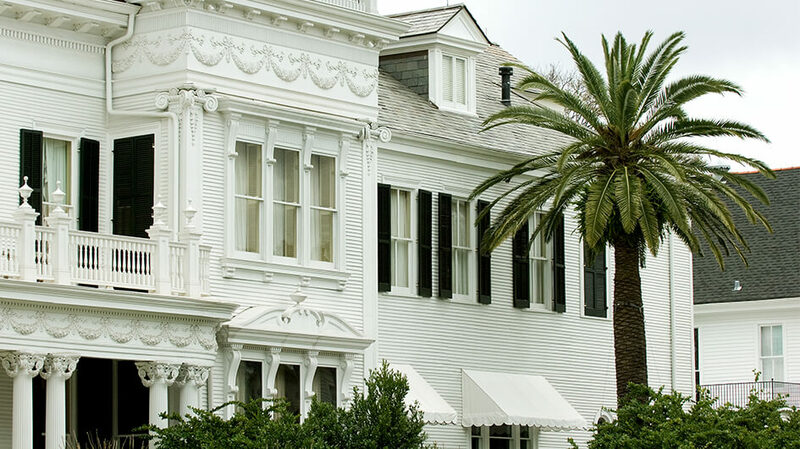 Give your trip a culinary edge with a lively cooking class featuring delectable Creole classics! 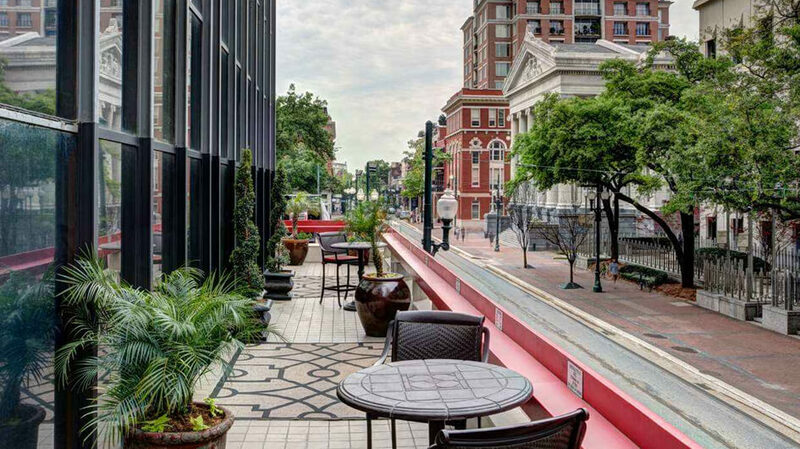 Head to the New Orleans School of Cooking for a 2-hour course in the company of other food enthusiasts. 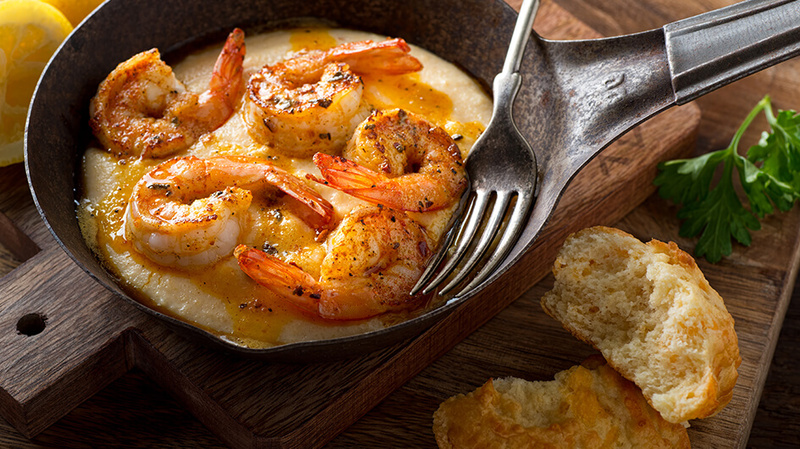 Get to know a local chef and hear the history of Louisiana’s soulful cuisine, including the melting pot of cultural influence that distinguishes Cajun and Creole dishes.